We are just two months away from this year’s annual conference and it is one you will not want to miss! Abstracts for presentations and posters have started coming in and we are looking forward to a great program. If you have been thinking about presenting, there is still time to submit your abstract here. We are also excited to share two great workshops that have been scheduled for Monday October 26th – Phosphorus inactivation and Freshwater plant and algae identification (see below for full details). You can register and sign up for workshops by going to the WALPA conference page. 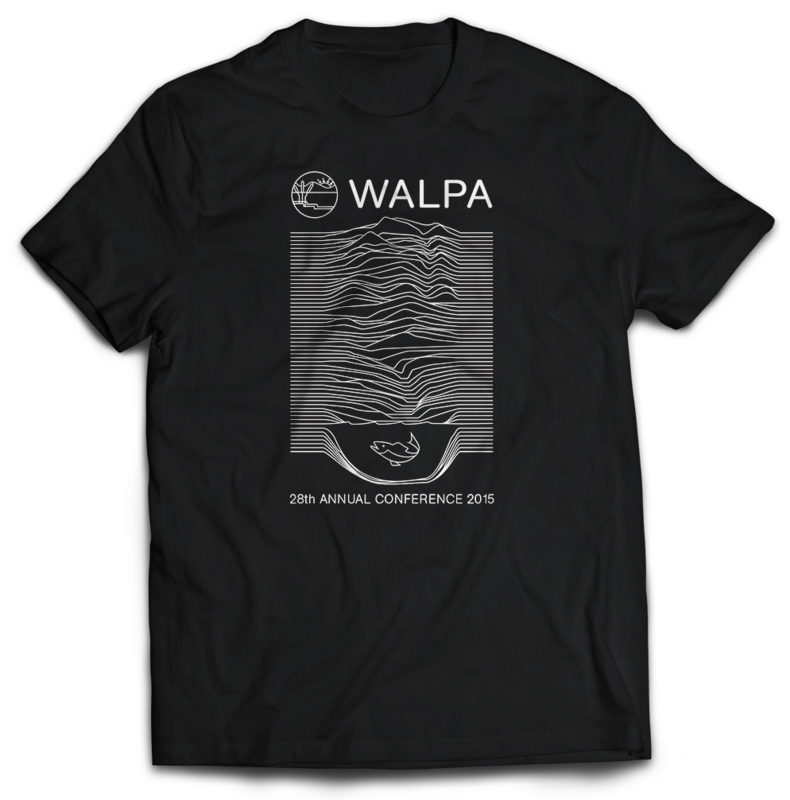 When you register, you can also purchase a conference T-shirt with all proceeds benefitting the WALPA scholarship fund. 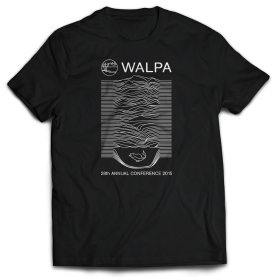 Our 28th conference T’s help support the WALPA scholarship fund. In addition to the classic programming on the latest in lake science and management, we will have a special focus on WALPA’s history. As our organization came together in 1986, we are approaching 30 years of collaborating to protect and improve the lakes of Washington and Idaho. We will have a plenary talk on the history and future of WALPA and lake management with members from various points in our history. Over the past few months, we have also been combing through the archives looking for past members to invite to join us at this conference (we could use your help if you know of some). Please also send any pictures of past conferences you may have to info@walpa.org. We are especially excited to offer two great workshops in conjunction with the conference this year. In this workshop, learn about phosphorus inactivation – one of the most effective lake management tools to safely, quickly and efficiently address water quality problems from excessive phosphorus pollution and prevent or minimize harmful algal blooms (HABs). This three hour workshop will be a scaled-down version of the popular North American Lake Management Society conference workshop that costs around $200. WALPA members Harry Gibbons and Shannon Brattebo from TetraTech have agreed to teach the workshop for free, with the minimal registration fee of $25 to benefit the WALPA scholarship fund and other WALPA activities. See the full description at the WALPA conference page. Workshop 2: Freshwater plant and algae identification The two most frequently needed identification skills for lake professionals will be covered in one convenient workshop. You will gain hands-on experience in identifying both Northwest aquatic plants and freshwater algae with instruction from regional experts. This free workshop will also provide continuing education credits needed for applicator licensing in Washington. See full details on the conference page at the WALPA conference page. Book your hotel room soon for best rates! 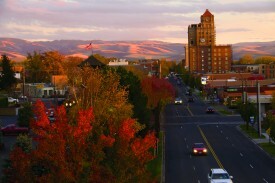 You can make reservations at the lovely and historic Marcus Whitman Hotel now by calling 1-844-798-4804. Be sure to book before October 1 and mention WALPA to get the conference discount rate of $89.00 (single occupancy) or $103 (double occupancy). This special rate is not available if you book online.ook online.